Anil Homes - 2 itself highlights the exclusive uniqueness in luxurious way. The amenities which are applied are of good quality. The pure environment that surrounds the place with nature is very calm and hygienic which deliver pure air to breath. Anil Homes - 2 provides comfort home to customers in the sense of satisfaction when one comes home after long working hours. 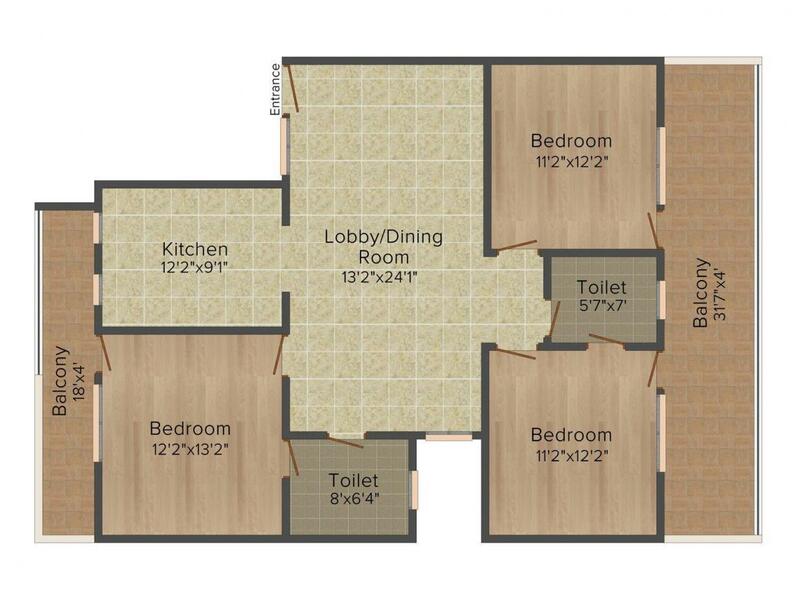 Apartment is fully ready with furnished kitchen with latest technology products. This project also has the facility for car parking. 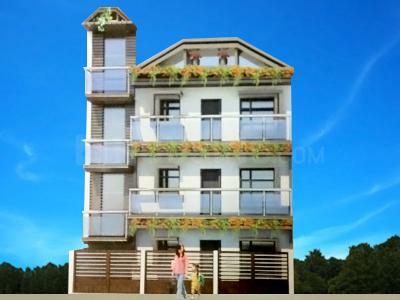 Anil Homes - 2 project has a wonderful view with greenery surrounded. The word happiness is experienced here. The exteriors are more attractive. Sector 21D Faridabad is a rapidly developing locality which is witnessing huge growths in the Real Estate sector. It is positioned within close vicinity to most developed sectors-14, 15 and 16, the Mathura Road (Bhadkhal Chowk) and Express Highway for Noida and Greater Noida is just a short drive away from here. The Delhi-Badarpur Border is a stone’s throw away while it takes a short while to get to Delhi’s Domestic and International Airports. Faridabad Railway Station is in close vicinity. Apart from this, world class medical and health care facilities, educational institutions for engineering, medical and law, schools like Apeejay, MVN, DPS Ryan International etc. and malls and multiplexes are at a stone throw distance from the site. With Metro link merely minutes away, Sector 21D enjoys the benefit of being peacefully away from the hustle and bustle of a megacity and yet having all the amenities at its doorstep. 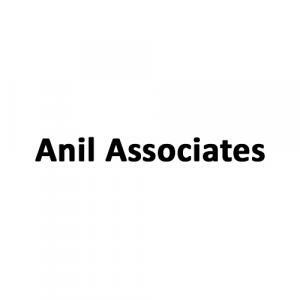 With the wisdom and knowledge spanning over some decades, Anil Associates proudly stand as a front runner in the redevelopment environment. The group believes in revolutionizing the living experience by providing an infrastructure and support that welcomes society and enriches their day to day life. Their projects thrive on longevity and ensure optimum value for their constructions and services. To accomplish the dreams of their esteemed customers they are providing all the luxurious, modern facilities, amenities and lively environment at very affordable prices. They enjoy a desirable reputation for a high level of occupancy, quality of service and total customer satisfaction.